The study of Classics encompasses the period of history from the mid-2nd millennia BCE to the 6th century CE. Within the UK school curriculum, the word ‘Classics’ is often used as an umbrella term that can refer to any one of four examined subjects: Latin: The study of the language of the ancient Romans. Classical Greek: Studying the ancient Greek language. Classical Civilisation: Which covers literature, visual/material culture and thought of the classical world. Ancient History: This enables students to gain a greater understanding of the ancient world and how it affects today’s society. As well as the two suggested trips below, The School Travel Company can offer tailor-made trips helping you to ensure that the themes you are studying in the classroom are portrayed and covered on a subject-based trip. 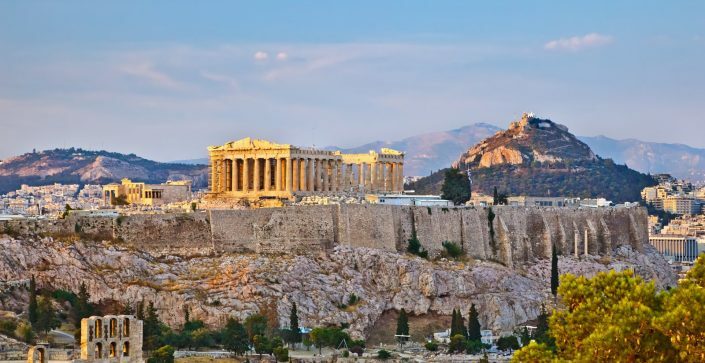 A chance to further explore Greek civilization, mythology and archaeologically in Greece's capital city. 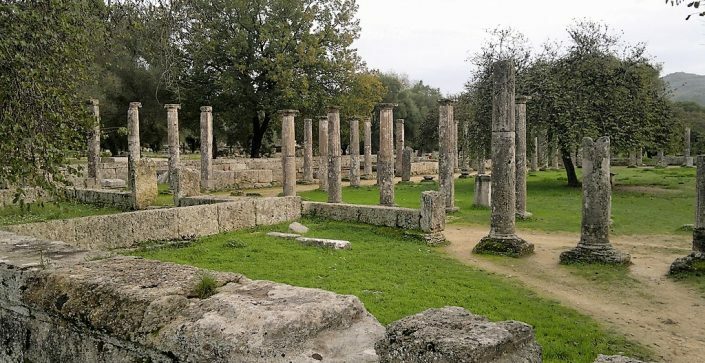 Give your students the chance to discover 2 classical destinations within Greece; its capital city Athens, home to the Acropolis and Olympia, the location of the original Olympic Games.